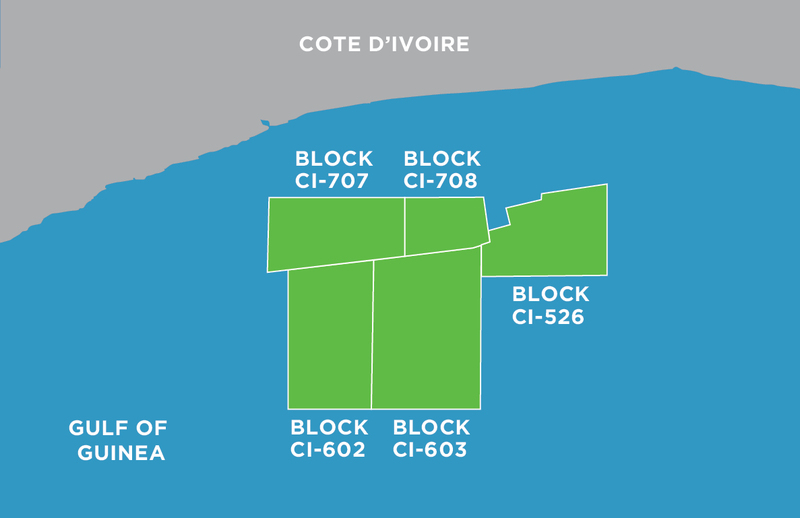 In late 2017, Kosmos acquired five blocks offshore Cote d'Ivoire as part of its return to the Transform Margin of Africa and the Gulf of Guinea to pursue second-cycle exploration opportunities. As an extension of the Tano Basin in Ghana, which the Kosmos exploration team opened with the Jubilee discovery in 2007, offshore Cote d'Ivoire is an opportunity for Kosmos to execute a frontier/emerging basin exploration strategy and pursue new technical themes. 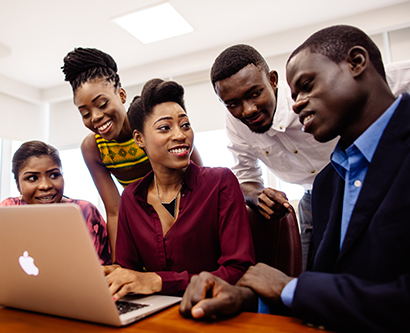 In October 2018, Kosmos entered into a strategic exploration alliance with Shell Exploration Company to jointly explore in Southern West Africa. 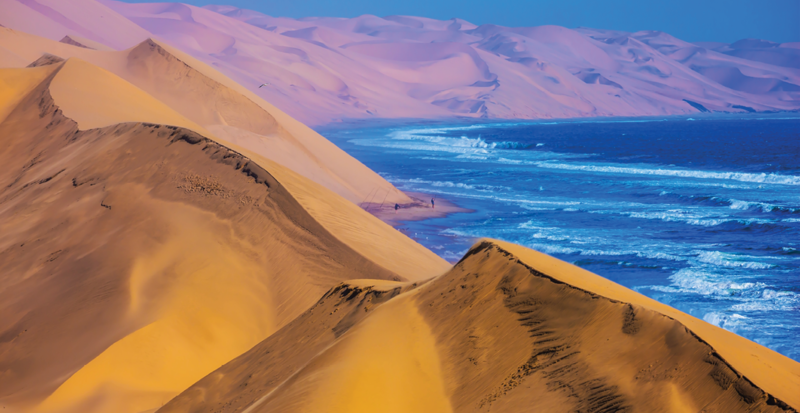 Initially the alliance is focusing on Namibia, where Kosmos has acquired interest in Shell-operated block PEL 39.